It’s common knowledge that Los Angeles, Tokyo and Paris are among the top established animation hubs. Yet as the $259 billion global industry becomes increasingly international, new cities are emerging as production powerhouses — and one of them is Cyberjaya, Malaysia. Situated just outside Kuala Lumpur, the Southeast Asian nation’s answer to Silicon Valley is part of its Multimedia Super Corridor (MSC) and is now home to the majority of its rapidly growing collection of animation studios.The Malaysian animation industry was worth RM567.86 million ($187.7 million) and employed over 3,000 people in 2016, according to the Malaysia Digital Economy Corporation (MDEC) — the government-sponsored agency central to the nation’s digital content success. It reports there are now over 100 homegrown studios that have produced more than 20 original IPs and seen their work travel to 120+ countries, with an export value of RM132 million (over $32.2 million). 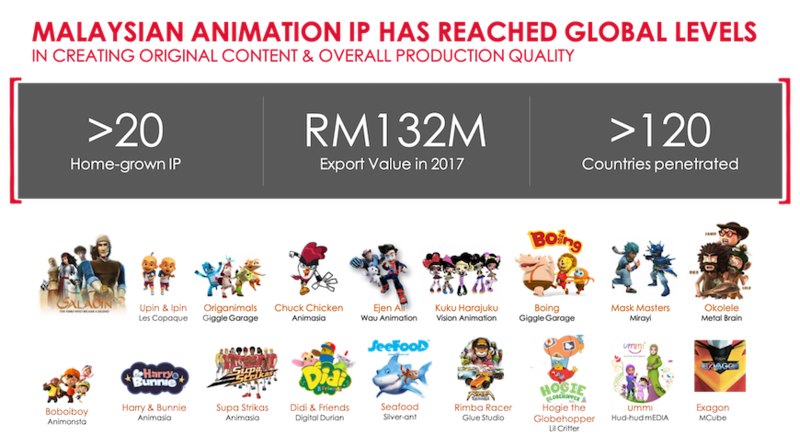 The production and exportation of original IPs is a strong indication the Malaysian animation industry is maturing, along with the rest of the region. Asia has long been a service work hub for North American and European studios. The continent’s animation industry was worth $52 billion in 2018, with up-to 90 percent of American television toons being produced there. As more Malaysian creators are looking to tell and sell their stories, they are turning to Toon Boom Animation’s digital solutions to do so with higher quality and lower time and financial costs. 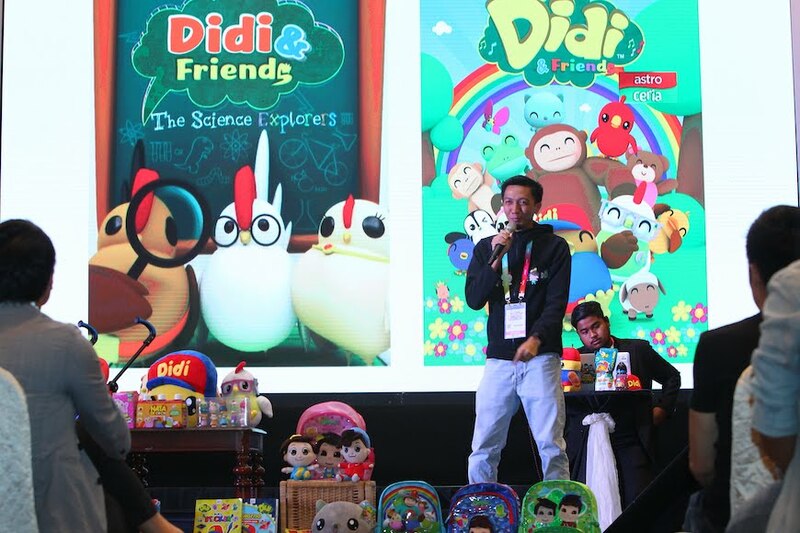 While Malaysia already has a thriving 3D market, including global YouTube sensation Didi & Friends by Digital Durian (storyboarded in Toon Boom Storyboard Pro), a growing number of studios are incorporating or launching with a 2D animation pipeline. 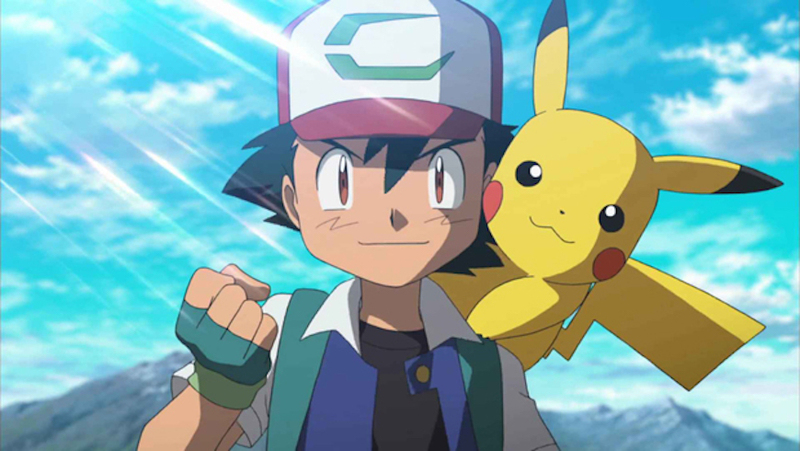 Case in point: Japanese production house OLM, best known for bringing Pokémon to life, decided to open its inaugural overseas outpost in Cyberjaya. 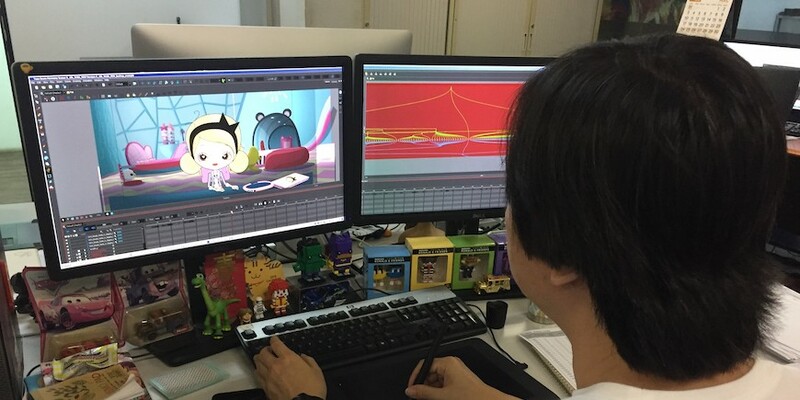 OLM has been collaborating closely with Toon Boom in Japan to migrate its anime production to a paperless pipeline using Toon Boom Storyboard Pro and Toon Boom Harmony. Its Malaysian outpost, OLM Asia, is looking closely at extending this partnership according to Hasnul Hadi Samsudin, VP of the creative content and technologies division at MDEC. “OLM decided to set up in Malaysia to look at how they can grow their digital animation capabilities in a context where the demand for content is growing locally and internationally,” says Samsudin. MDEC was launched by the country’s government in 1996 to transition Malaysia from a manufacturing economy to one based more in information and knowledge. That same year, it launched the MSC alongside the Multimedia University, which taught its first homegrown 3D animation courses (and explains the style’s local entrenchment). This was one of the early stages in MDEC’s ongoing mission to develop Malaysia’s digital content and animation ecosystem. To support local animation studios and the ecosystem, MDEC has initiatives both within Malaysia’s borders and abroad — whether it be securing government funding or encouraging foreign companies to invest in local productions at major trade shows and festivals. It also partners with Malaysian companies to help them offer their services and content to international brands, while simultaneously building up homegrown broadcasters. Additionally, it is meeting the demand for trained talent by promoting education and competitions. “When building any industry, talent is the key factor. Allowing our talent pool access to industry- and global-standard software like Toon Boom is critical,” explains Samsudin. Today, there are at least nine institutions teaching Toon Boom software, including Akademi Seni Budaya Dan Warisan Kebangsaan (ASWARA), Kolej Poly-tech Mara (KPTM) and Universiti Teknologi MARA (UiTM). Among the support systems MDEC has in place for local animators are its Digital Creators Competition —including industry mentorship and a RM50,000 prize, enough to make a trailer and pitch bible to show investors— and incubator Creative Inc., which has ferried many a content visionary to company status. It also helps connect productions to Ministry of Science, Technology and Innovation (MOSTI) grants and government benefits funding everything from development to marketing, including the Film In Malaysia Incentive (FIMI) that offers a 30-percent cash rebate. Among the Cyberjaya-based companies who have benefited directly from MDEC is Sead Studios. 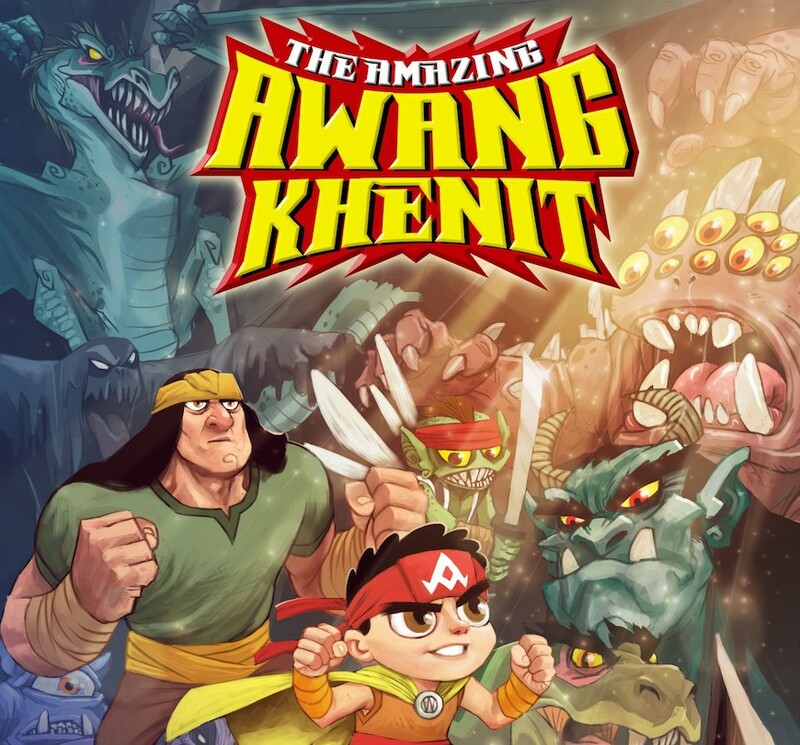 Founded in 2015, the 2D animation studio’s flagship television series and original IP, The Amazing Awang Khenit, is a supernatural cartoon comedy based on Malaysian folklore and produced in Toon Boom Harmony (preview some on the prodco’s YouTube page). Its 26 x 11-minute-episode second season is currently in production after its freshman run saw 2.4 million weekly viewers — and continues to bring in high ratings as reruns, according to Sead Studios’ cofounder Syamsul Ikram. “The Amazing Awang Khenit has a unique style of character designs. Toon Boom Harmony’s rigging features allow us to animated with more speed, and our animators love using the formation tool and camera effects,” says Ikram. The series is a prime example of a Malaysian original IP telling local stories that has been successfully exported to other markets — in the case of The Amazing Awang Khenit, Singapore and Indonesia. (The second season is currently being produced in Bahasa Malaysia and English with the hopes of travelling even further.) While Sead Studios currently has 20 in-house animators, it is looking to hire more as deadlines for the show become tighter, demand for high-quality 2D animation grows larger and it takes on more international projects. “Malaysian studios are now creating their own IP and being successful locally, regionally and internationally. This is a huge development as it strengthens the economic basis of our industry and gives people the confidence to choose animation as a career, which is important from a human talent and sustainability perspective,” says Seong Low, CEO at Vision Animation. His 2D animation studio has a proven track record of exporting content overseas. Founded two decades ago as Fat Lizard, it is one of the country’s oldest cartoon production companies and has the capacity for 100 creative personnel across modellers, background artists, animators and compositors. Around 14 years ago, it transitioned from doing commercials to long-form content like television series — and more recently made the switch from Flash to Toon Boom Harmony. Its first series produced in Harmony, Kuu Kuu Harajuku, is an original IP inspired by American singer Gwen Stefani’s Harajuku girls and has been exported to foreign broadcasters including Nickelodeon, Nick Jr, Family Channel and 10 Peach, among others. Vision Animation beat out other studios to land the project in 2013 and has been in production as co-owner and co-producer ever since. 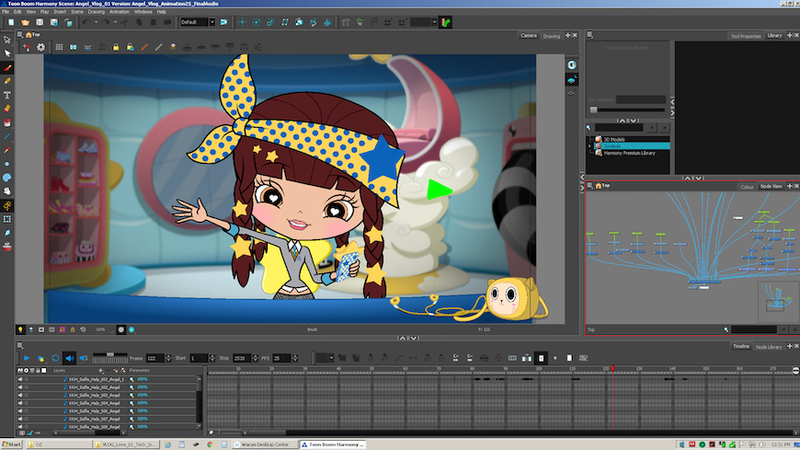 Its team began using Harmony animation software a few years ago, but switched to a full Toon Boom pipeline while creating Kuu Kuu Harajuku’s third season. “More and more of our partners and clients are using Toon Boom software and it does have the potential for higher quality and even saving time once the pipeline is set up properly,” says Low. After 20 years producing animation in Malaysia, Low has noticed the volume and quality of projects increase. He explains the advantages of the local industry are MDEC support, a price that is more competitive than regional powerhouses like South Korea and Taiwan, and diverse, English-speaking staff, which makes the process easier for Western studios and also means artists are generally more familiar with foreign productions. Diversity, alongside high-quality work and compelling original IPs, will give Malaysian animation the advantage it needs as it enters the global market further. Partnering with MDEC and local studios and schools, Toon Boom Animation will also continue to help creators grow and show content — locally, regionally and internationally. With more productions in the pipeline than ever, things promise to only get bigger and better in Cyberjaya. 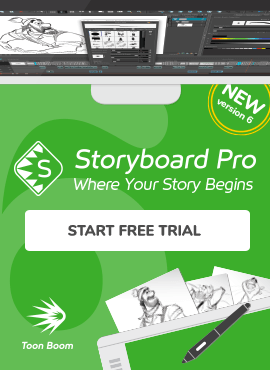 Download your 21-day free trial of Toon Boom Harmony today and start your animation adventure!